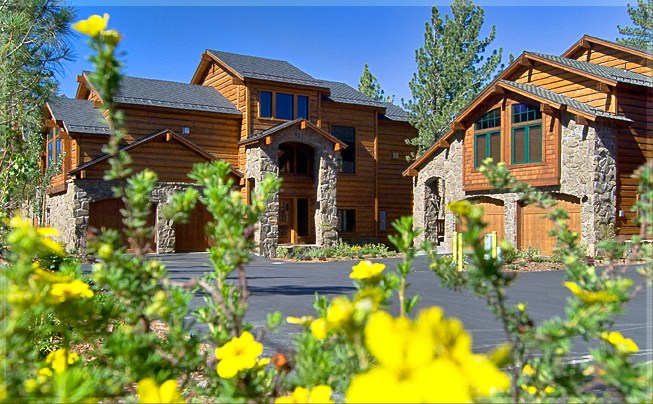 Currently, there are 1,289 available properties listed on VRBO.com in “Mammoth Lakes”, when not indicating a date range. 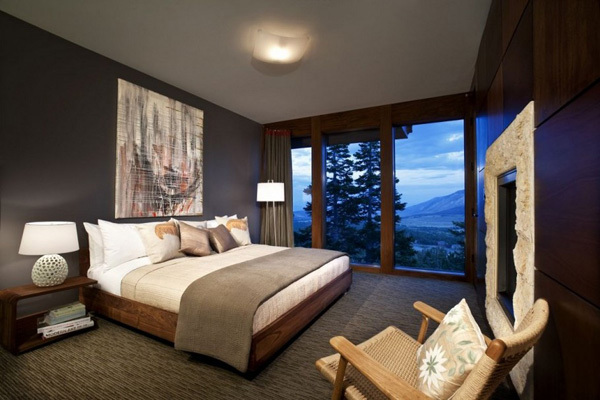 The “Private Homes” rentals are usually the first ones to get booked during the busy times of the year/ski season. There is a huge demand for nightly rentals of homes on Thanksgiving, Christmas, New Years, Presidents, and peak season winter weeks, and summer as well. 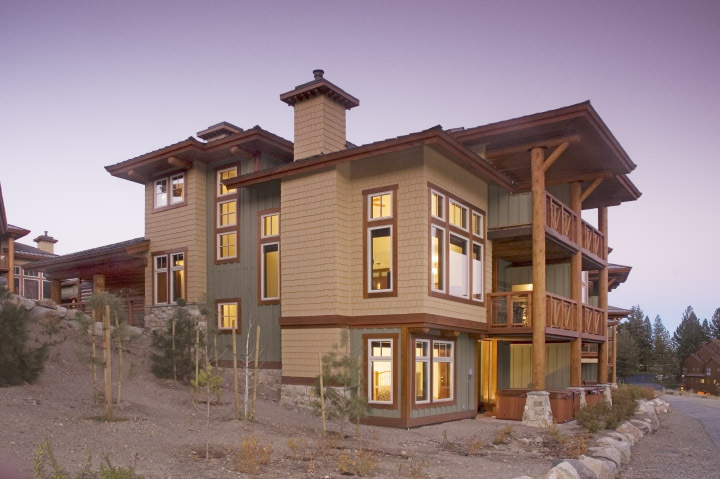 Renters are willing to pay a premium to have a mountain retreat home they can rent and share with family and friends over the holidays. I usually begin getting several calls right before Thanksgiving from website visitors asking me if I have any clients who want to rent their home for the holidays or during ski season for a week or a few nights. There are only a handful of homes, which are zoned “resort”, and can legally be rented nightly. All other areas that are zoned “residential” do not legally allow for nightly rentals – only 30- days or longer. This is why you will see that the “private homes” in Mammoth Lakes on VRBO are mostly advertised as monthly rentals. The Crooked Pines subdivision on Lodestar Drive is zoned “resort” and these homes can be rented nightly, as well as the Graystone residences currently under construction, and Juniper Ridge ski in, ski out residential subdivision. There are a few others that are zoned “resort” however, the CC&Rs do not allow for nightly rentals, such as Starwood, Snowcreek Ranch, etc. This may change in the near future as the Town is currently debating whether to allow single family homes to be rented nightly. This would increase the much needed town revenues from the T.O.T. (Town occupancy tax or “bed tax”) generated. Townhomes and condos that have resort character/appeal to the Mammoth visitor will also be in high demand all year-round. Some of the buzz words, which renters are looking for first (when there is ample selection of properties available by booking far in advance) are: “Views, highly upgraded, high-speed Internet and WIFI, flat screens, Cable TV with movie channels, washer & dryer in unit, close to the Village at Mammoth, or walk to ski slopes.” As a property owner, it is imperative to get your condo “rental ready” in order to maximize your potential rental income. Taking high quality marketing photos, upgrading appliances to stainless steel, upgrading the kitchen and baths, flooring, adding flat screen TVs and, most importantly, having lightning-fast WIFI will all contribute to your property begin selected as a rental vs. the competition lacking in these areas. So, is it a lot of work and hassle to handle the rentals yourself? Not really. All that is needed is an account with a cleaning service in town and an off-site property manager to inspect the unit after each check out. The VRBO.com website offers a showcase listing option, which I’m told runs about $450/year and puts your property at the very top of the search results—definitely worth the extra money to have this feature if you’ve got an attractive property to advertise. A cleaning service will cost approximately $150 per check out (this is an average between various unit sizes). A property manager will vary in cost and structure – some charge around $250/month. I’ve spoken with some property owners who have the cleaning service take the inventory, check for damage and handle all aspects of the rental management (cleaning and maintenance), which is another approach. Figure between 10% and 15% as your overhead to manage the rentals yourself. With the online booking feature, credit card processing, calendars that show availability, it’s not as much work as people think. Most of the rental agencies in town take anywhere between 21% and 50% of your gross income, which includes taking reservations, advertising, cleaning, rental related maintenance & management, toiletries, sheets, towels, etc. However, because a potential renter must first find the rental agency, and then choose from their inventory, the exposure is not as great as with VRBO.com and therefore, rental income tends to be far less. This is what clients have told me who have bought condos, had them on the typical rental programs in Mammoth, and then switched to VRBO.com. 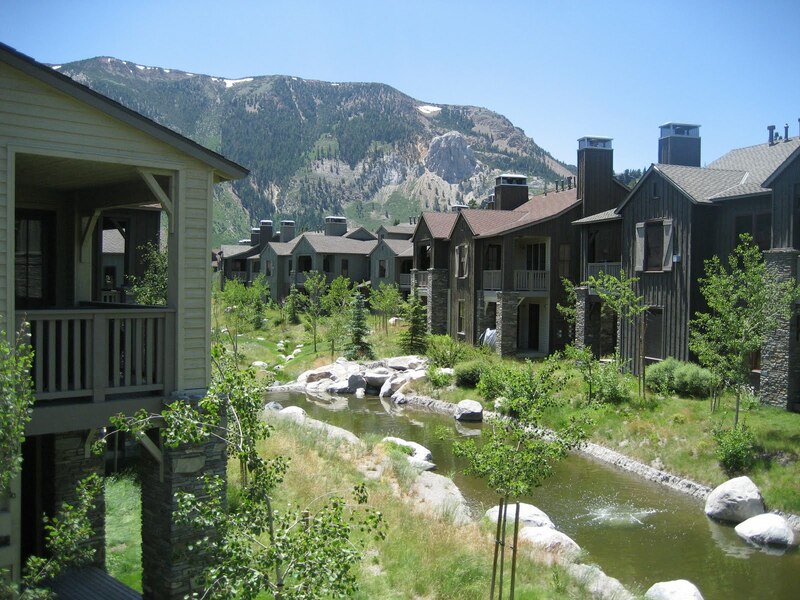 In some cases income from the rental agency was around $17K gross per year (before the 38% management fee taken out) and increased to $28K+ per year on VRBO.com for upgraded condos at Snowcreek and Mammoth Ski & Racquet. Contact us today with any questions or to get started with your Mammoth real estate investment property search.